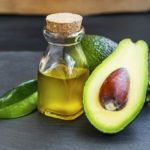 The paleo diet focuses on consuming healthy fats, lean meats and fish, vegetables, fruits, and nuts while eliminating the intake of added sugars, dairy, legumes, grains, and alcohol. 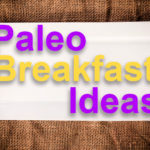 The paleo lifestyle helped me achieve my wellness goals, but it can be adapted for so much more than just weight loss, better brain health, increased muscle mass, and improved immunity. It can also benefit those struggling with diabetes by actively restoring the body’s natural insulin levels. There are two main types of diabetes, both of which are characterized by insulin levels being poorly regulated in the body. Most conditions require medicinal treatment, but what if there was something you could do right now to stop diabetes in its tracks? Well, there is! 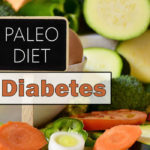 By exploring and implementing these ideas, you can use a paleo diet for diabetes to work with your current treatment plan, and take a holistic approach toward overall wellness which may even prevent the onset of diabetes. 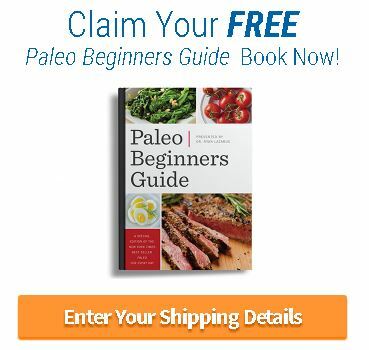 Why Does the Paleo Diet for Diabetes Work? 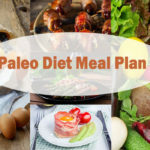 The paleo diet, affectionately known as the caveman diet, has been gaining popularity with diabetic patients all over the world in recent years. Why? Because it works, and here’s how. Diabetes is an imbalance of the body’s insulin, the hormone that regulates blood sugar. If it’s not functioning properly, your body may have too little or too much blood sugar, leading to Type 1 and Type 2 diabetes respectively. When following a paleo diet, you significantly limit the intake of carbohydrate-laden foods, so there’s really nothing to spike your blood sugar. If nothing is causing this spike, there’s nothing to throw your insulin (the blood sugar regulator) into “fix-it” mode, which means your body functions just as it should. A 2011 study out of the University of California San Francisco found that diabetic patients following a paleo diet saw significant improvements in their blood sugar levels, cholesterol, and blood pressure in just two weeks. However, their control group counterpart followed a diet approved by the American Diabetes Association and saw none of these results. This tells us that Paleo truly does work! 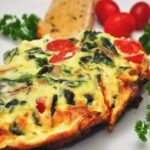 Another benefit of the paleo diet among Type 2 diabetic patients is weight loss, which can significantly decrease the risk of heart disease while even helping patients to reverse their diagnosis of Type 2 diabetes. At first glance, a paleo diet for diabetes may look limiting. However, once you master it, it can actually be liberating. Just think how good it will feel when you fight against diabetes by making healthier food choices! Living the paleo lifestyle can also be easy if you use a bit of planning, and follow these helpful tips. 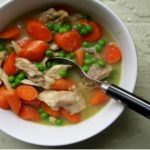 Prep cooking, also known as “batch cooking” can save time and countless gray hairs as you journey through your paleo lifestyle. Choose a day when you have a free afternoon, and pick 2-3 meals to cook for the week. Make your ingredient list for the household, and double it. Now you should have enough ingredients for 5-7 meals. These two meals usually end up being my dinners for the entire week, and I’ll alternate between each. 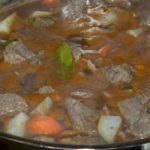 Batch cooking doesn’t always have to be cooking per se, but you can prepare for the cooking you will be doing throughout the week. 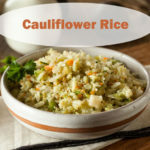 For example, if you will be eating steak tips over cauliflower rice for Meal 1, then go ahead and slice your steak into strips and rice your cauliflower, so it’s quick and easy to prepare on a weeknight. If you’re baking chicken with a side of homemade guacamole and roasted broccoli for Meal 2, make your guacamole ahead of time and roast the florets, so all you have to do after work is reheat your vegetable and bake a few chicken breasts. While transitioning from your typical diet to the paleo diet, be aware it may take some time to adjust. Your body may be used to loading up on carbs, but your hard work will pay off when you retrain your body and mind to kick cravings and properly regulate natural hormone levels. Did you know foods high in protein and fats will actually keep you full longer than foods high in carbohydrates? Proteins and fats are longer burning fuel for your body, so they take longer to break down and digest, leaving you feeling full and energized well past lunch time. 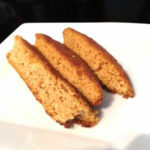 On those days when hunger pangs strike have a snack on hand. A boiled egg is a perfect snack that travels well and is easy to cook ahead of time. 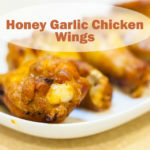 Just add it to the items you prep cook at the beginning of the week! An avocado half or paleo approved LaraBar is also a great snack, and will keep you from reaching for old habits. Did you know about 7% of the US population has been diagnosed with diabetes? That may not sound too high, but consider this: roughly 86 million of us may be walking around with a condition known as pre-diabetes which means we are poised and ready to slip into a diseased state at any moment if we do not make major lifestyle changes. By following a paleo diet for diabetes, you can eat delicious meals without fear of foods negatively affecting your health.